Lock-Screen Notes are one of the iPad’s best features. You can tap your Apple Pencil onto the unlocked iPad and immediately start writing or drawing on a note. 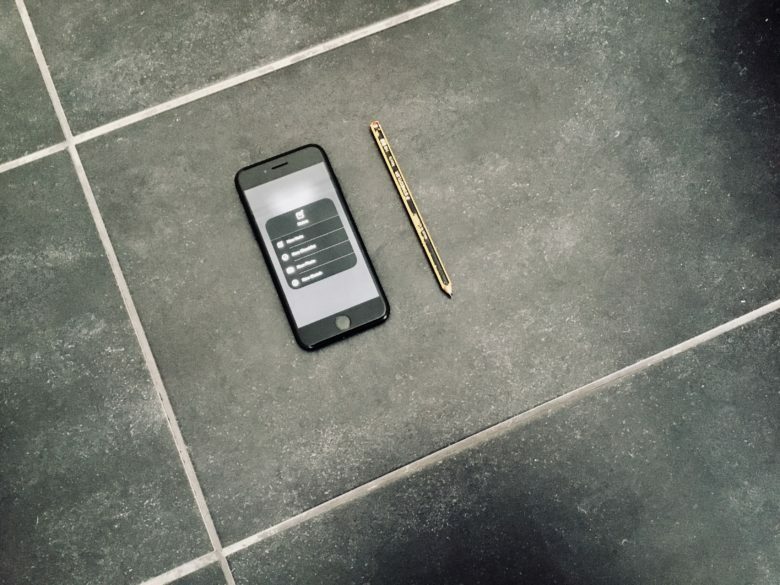 It’s almost as instant as having a real pen and paper in front of you. But did you know that you can do the same thing with your iPhone? That right, you can create and add to notes right from the lock screen — no Apple Pencil required. The iPad’s Lock-Screen Notes require the Apple Pencil, but on the iPhone you just use a regular swipe, along with 3D touch if you like. To create a new note from the iPhone’s lock-screen, you just swipe up from the bottom of the screen to invoke Control Center, then tap the little Notes icon. This will open up a new note, or a previously-creweted note, just like on the iPad. You can even customize the behaviour off this lock-screen note in the same way as you can on the iPad (more on that in a second). But the iPhone has a few extra trick up it’s pressure-sensitive sleeve, as it were. If you have an iPhone that supports 3D touch, then you can access a few extra functions, right from the same lock-screen Notes icon. Just press hard on the icon, and the following panel will pop up. These shortcutrs can all be gotten to from the lock screen. That’s pretty powerful stuff. 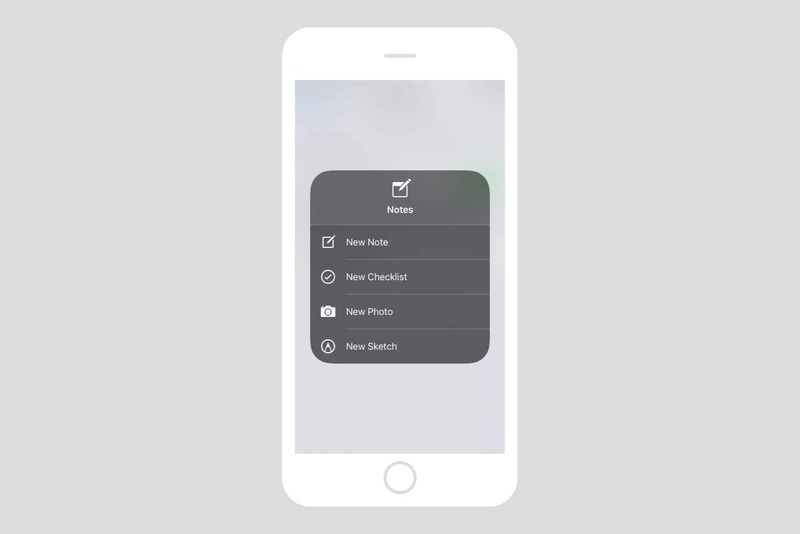 The ability to launch the Notes app right into the specialized section of your choice right from the lock screen, makes the Notes app especially useful. After all, the biggest barrier to using a notes app is a lack of immediacy. On a Phone, it doesn’t get much more immediate than this. The iPhone’s Lock-Screen Notes settings are almost exactly the same as the iPad’s. 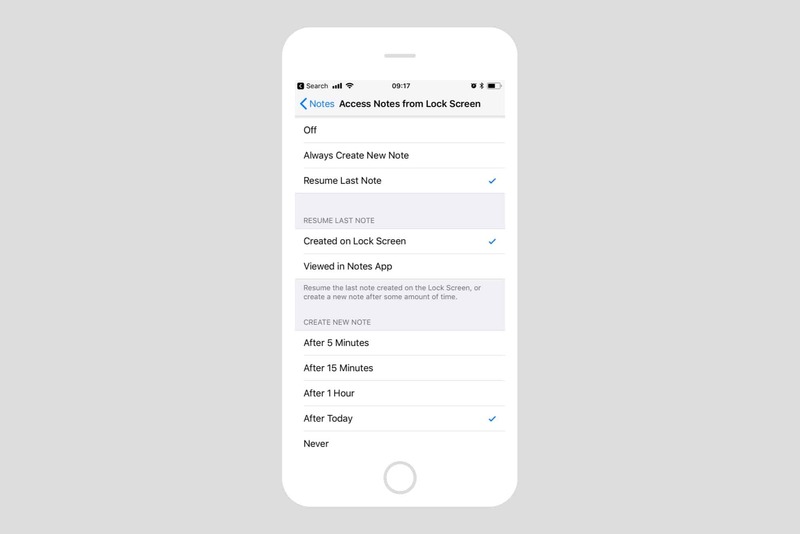 The settings for lock-screen notes are found in Settings > Notes > Access Notes from Lock Screen, the same as on the iPad. You have two options that can be changed. One options chooses what happens when you tap the Control Center lock-screen icon: Off is self-explanatory. Always Create New Note will create a new, blank note every time you access the lock screen notes. Resume Last Note Created on Lock Screen keeps the same note hanging around for a little longer (you can choose how long), so you can keep working on it. And Resume Last Note Viewed in Notes App will show you the last note you created, whether it was made in the Notes app, or created from the lock screen. This could be a security risk, so you can choose whether to require a password after a set time period. The second section of the lock-screen note settings is to do with time. You can either set how long you have before a note is locked, or you can set how long before a new note will be created from the lock screen. I have mine set to After Today. This gives me one new note each day, which I can use for to-dos, shopping lists, or anything else I need to jot down. On the iPad, the above setting are enough to get things up and running, but on the iPhone there are two more setting to visit. One is the Control Center, found in Settings > Control Center > Customize Controls. In here you must add the Notes button to the Control Center. Do the by tapping the green + button next to Notes. Add notes to your Control Center here. Next, you need to enable Control Center on the lock screen. 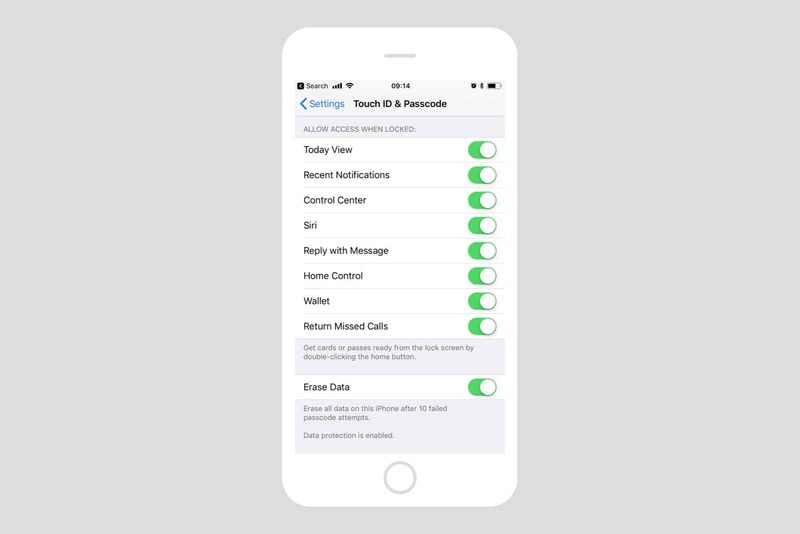 You probably already have this on, but if not, head to Settings > Touch ID & Passcode. Enter your passcode when prompted, and then scroll down to the section titled Allow Access When Locked. Then, just enable the Control Center with the toggle switch. 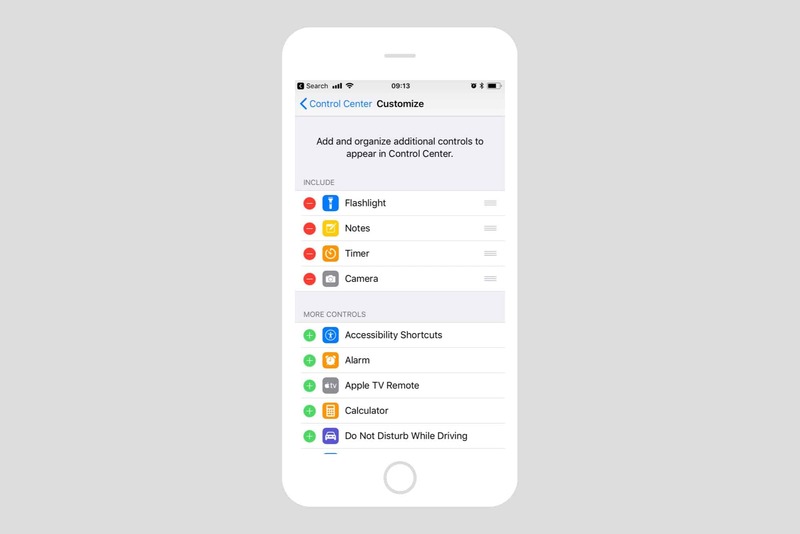 Allow Control Center access from the lock screen. Bonus Tip: You can also add Notes to the Control Center on iPad, and get the same neat shortcuts to deep Notes sections. You just have to long-press on the icon instead of using 3D Touch. When I discovered this setting, I was pretty excited. After all, the iPhone is pretty much always in my pocket, whereas the iPad is not. And even if I do have my iPad with me, I might not have the Apple Pencil.